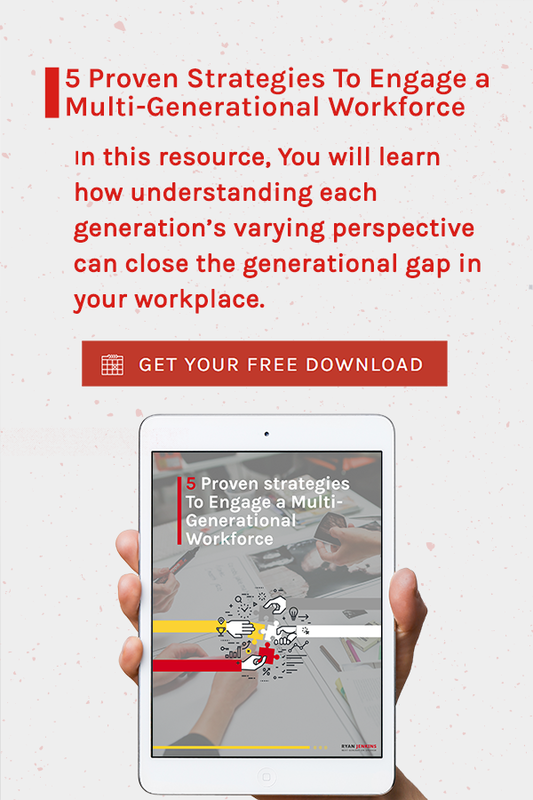 The Next Generation Catalyst Podcast episode #073. 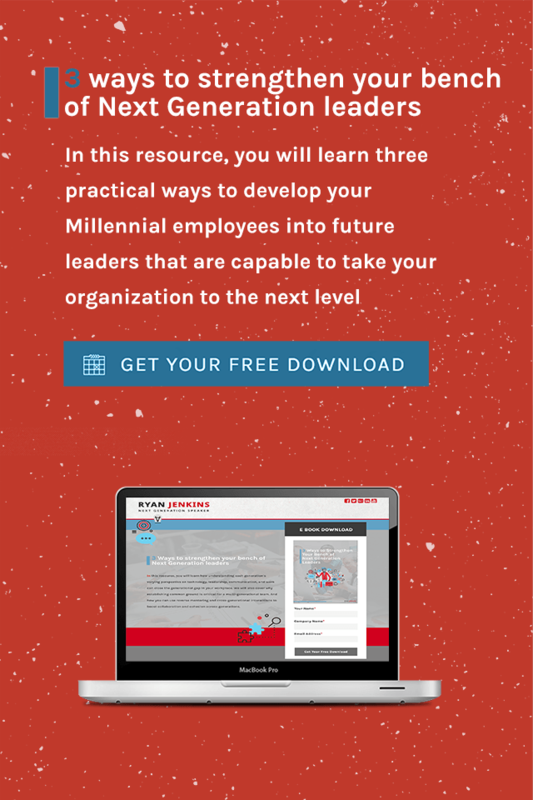 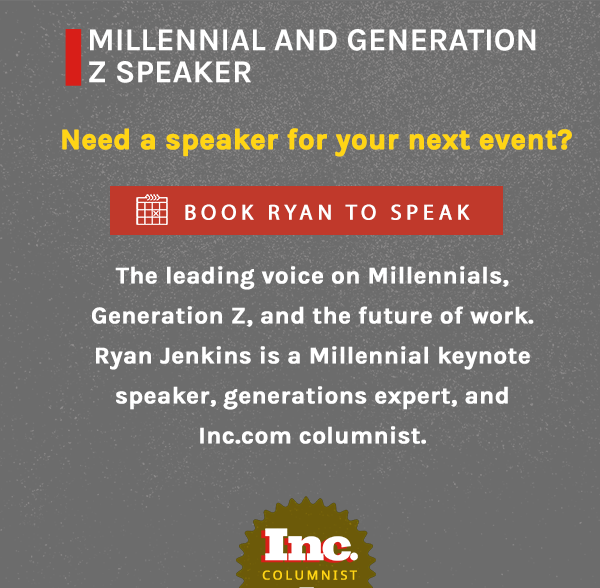 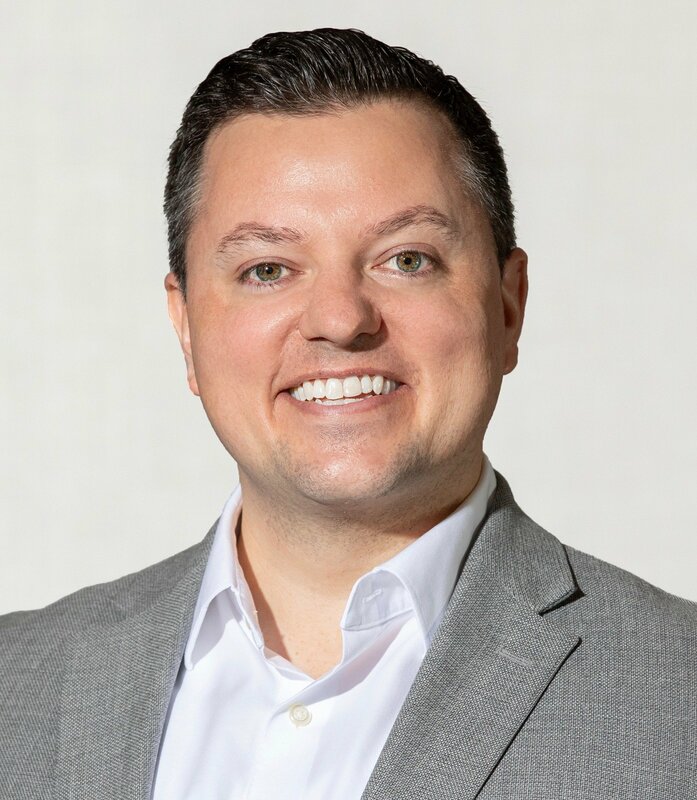 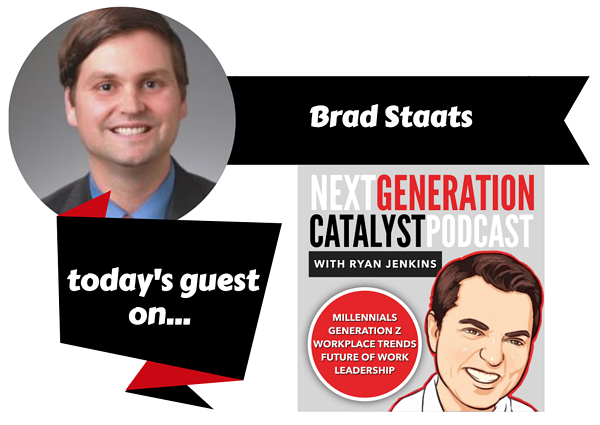 Millennial and Generation Z keynote speaker and author, Ryan Jenkins, welcomes Brad Staats, associate professor of operations at the University of North Carolina's Kenan Flagler Business School, to the Next Generation Catalyst Podcast. 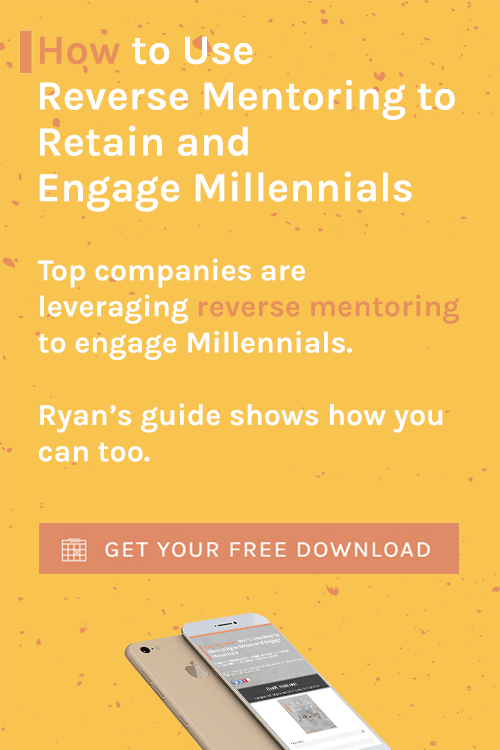 Brad is also the author of NEVER STOP LEARNING: Stay Relevant, Reinvent Yourself, and Thrive.